How many times have you gone out for something and fell flat on your face? Ever have a failed relationship that you tried so hard at and it just didn’t work? A friend of mine recently confided he’s been in a rough spot. 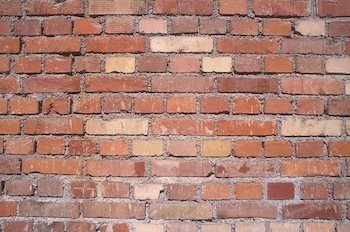 “Bob” is in the middle of a career transition and has hit a big wall. He was delivered the news we all get that we don’t like to hear, “you’re not getting this job.” “No” is such a hard thing to hear, now isn’t it? When I was a kid, I ran for Student Council and was rejected (by the masses) 3 times. On the fourth go, I was successful. Why? Quite simply, strategy. You are completely stopped in your tracks with your body and ego testing your will. It sounds really academic writing this down, but the pain is real. I told Bob he needed to widen his view. I told him to stop thinking about what’s worked for him today, yesterday and years ago and to focus on what’s ahead of him. “No” is a sign that something better is just up the block. “No” might mean you need to change your approach and try something different. Humans get narrow-minded – it’s natural and sometimes hard to see the bigger picture, but that’s why having the right resources at your disposal can truly give you nuggets of perspective. Rejection is painful but it can be a blessing in disguise. Several years back before I met my fantastic husband (who gives me great perspective), I was dating someone who wasn’t for me. I was told I’m “lofty”, “getting too skinny” and my career was putting me on a track to becoming “too successful”. Huh? There is so much wisdom in this. We cannot change much in this world but we can change how we think, view, and respond. Why settle? 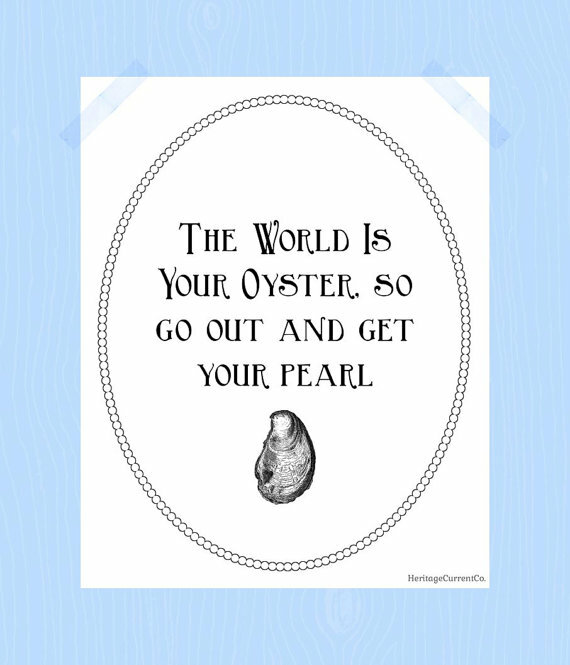 The world is your oyster – go harvest your pearl.